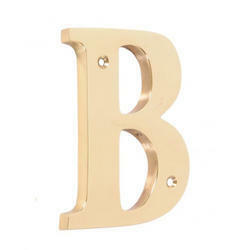 We are a leading Manufacturer of english alphabet and brass numerals from Aligarh, India. We are a leading company involved in manufacturing, supplying and exporting a wide range of English Alphabet. We offer these in various alphabets as per the requirements of our clients. Offered products are manufactured using best quality material in compliance with the international quality standards. Additionally, we also assure safe and timely delivery of our products. 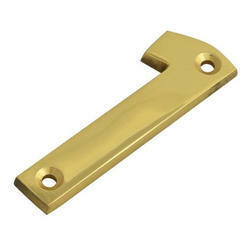 Looking for Brass Door Fittings Numerals ?